***geared towards 2nd - 5th graders. Limited to 12 participants. Inquire today! why nature is essential for us! 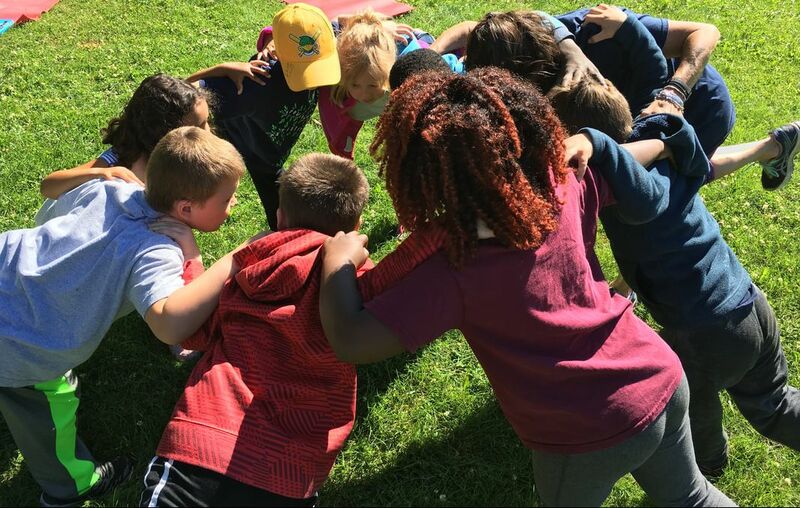 Participants will meet at Hoyt park until November to offer gratitude to one another, explore surroundings, connect with their senses and participate in fun games that are followed by facilitated conversations rooted in leadership. 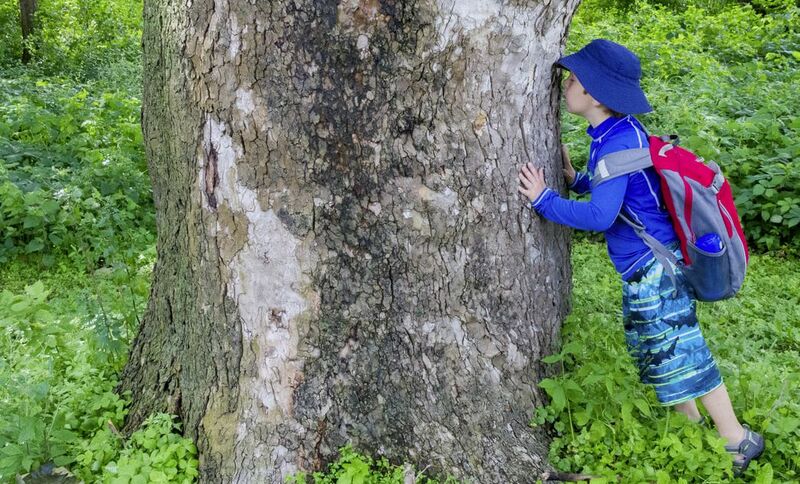 ​Outdoor exploration depends on weather & group. A continuation from the Mindful Beginnings summer camp, kids who have participated in a Hike and Heal program previously are highly encouraged to attend! We will share gratitude together in opening circle, enjoy a 30-45 minute mindfulness practice (which will often entail yoga) and then head out in the neighborhood to explore, have fun and play games with one another. The intent of the program is to give past participants opportunities to continue building relationships with one another, skills in mindfulness, skills in leadership as well as a safe space to have fun and be yourself in a small familiar group. If you don't want to register for the full 8 dates, use coupon code "mindfulbegdropin" to register for one class and drop-in when it works for your schedule! having fun by playing and exploring with friends!